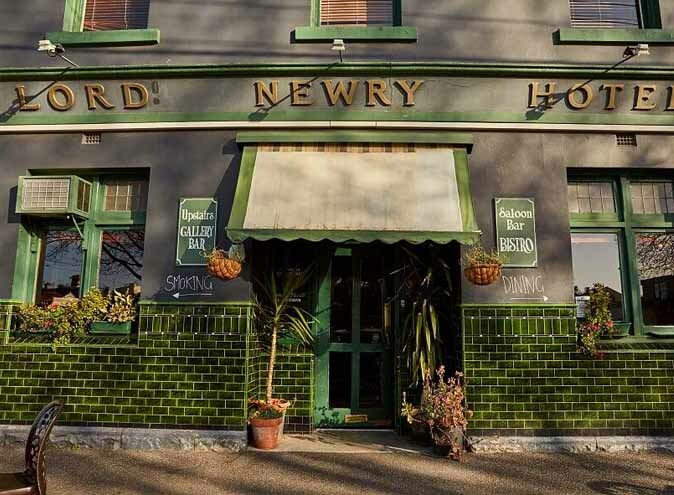 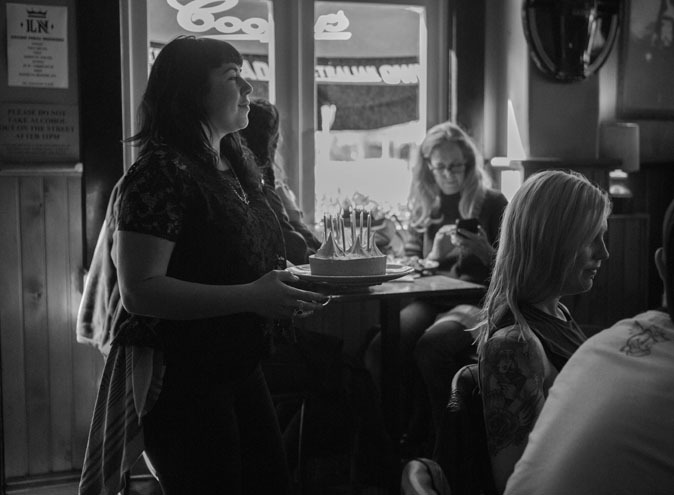 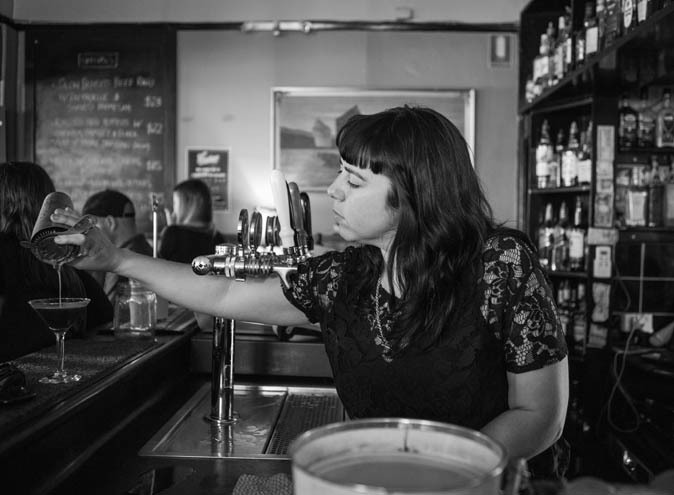 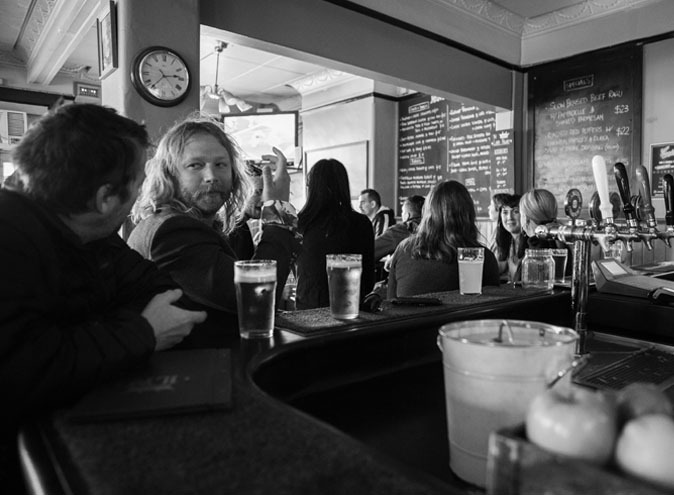 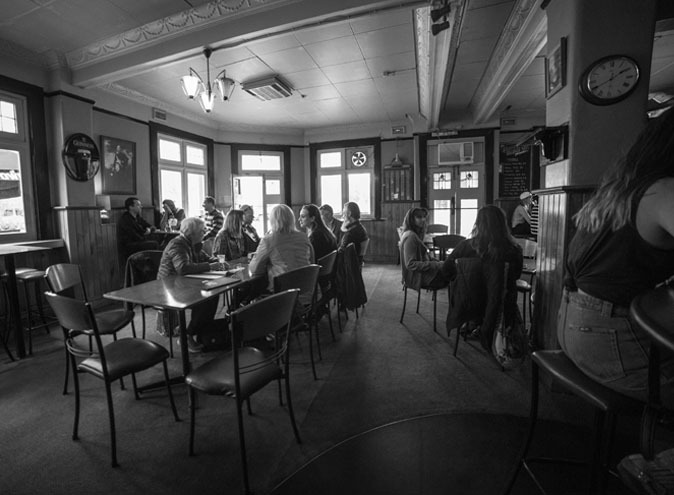 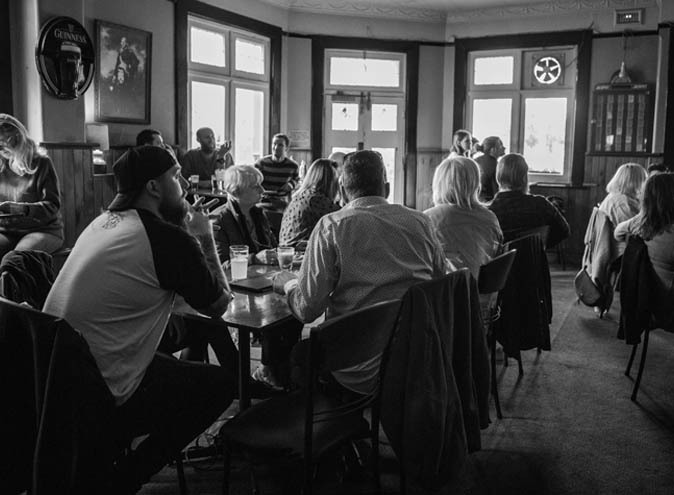 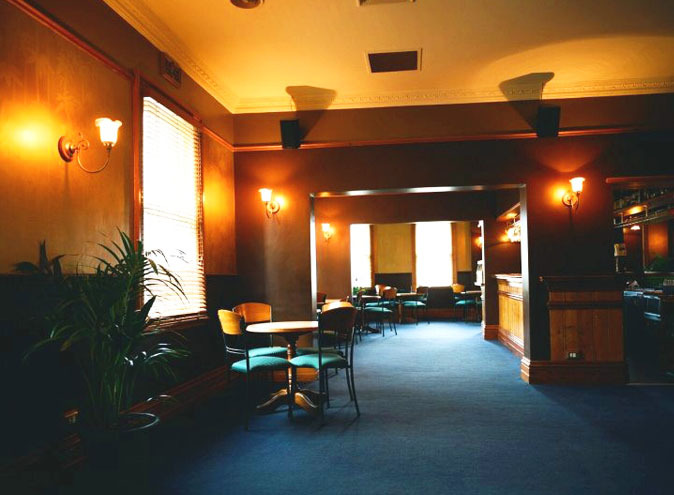 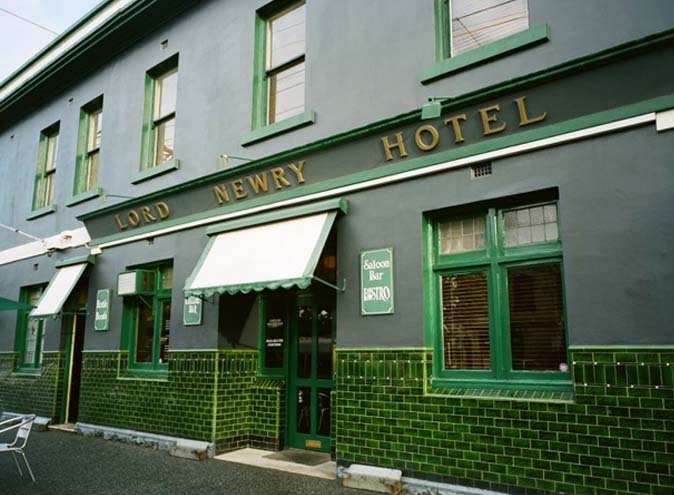 The Lord Newry is one of the last bastions of original Fitzroy pub culture located a short walk from the Iconic Endinburgh Gardens on the corner of Brunswick and Newry Street. 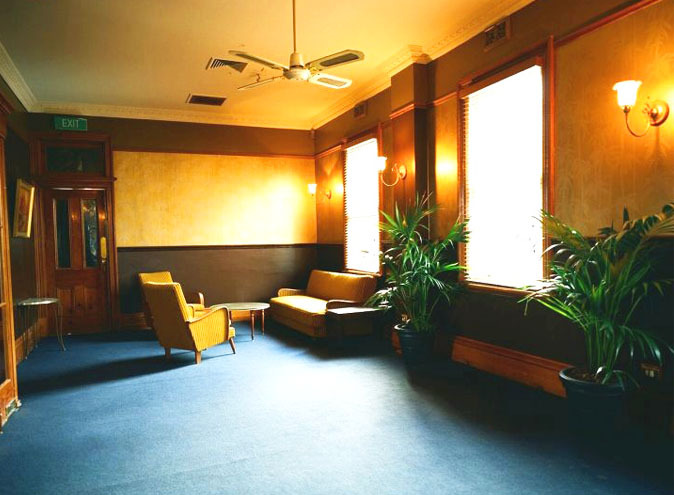 Sink into a vintage couch near one of the fireplaces or grab a spot on the street front. 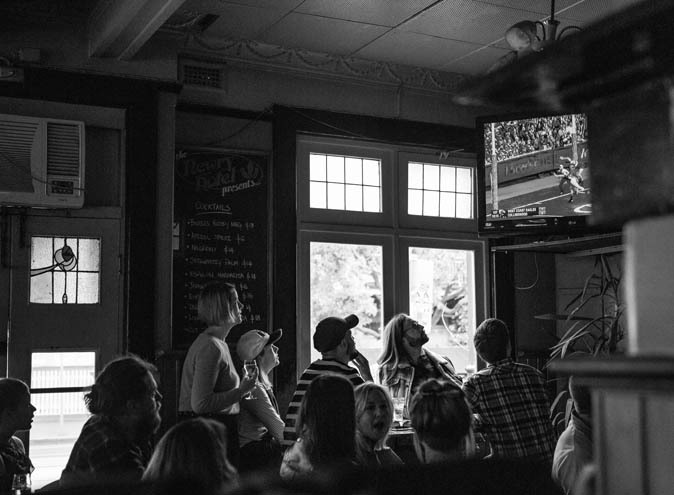 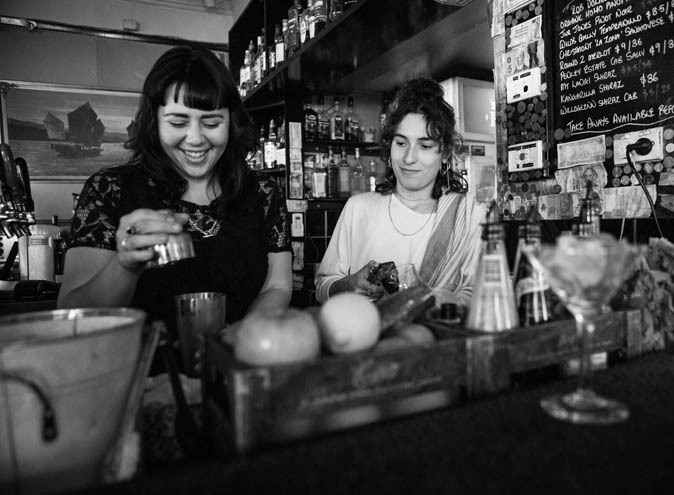 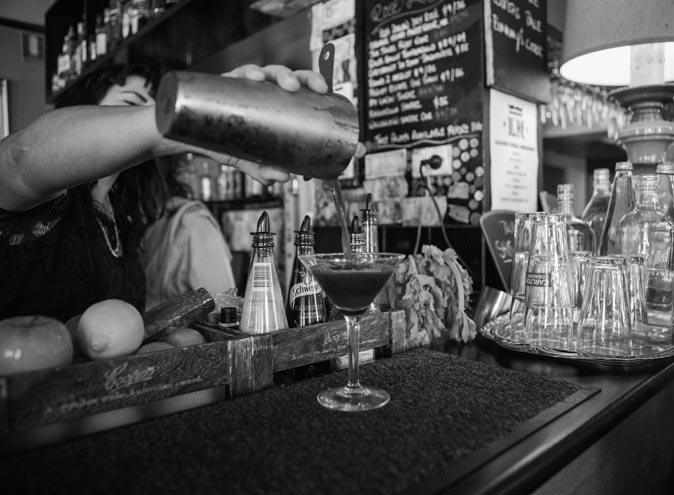 Boasting North Fitzroy's best pool table, pinball and retro Galaga machine, you’re sure to find something for you. 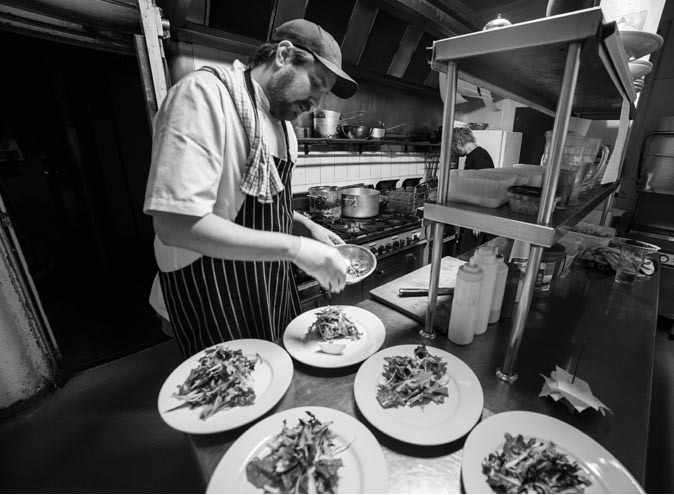 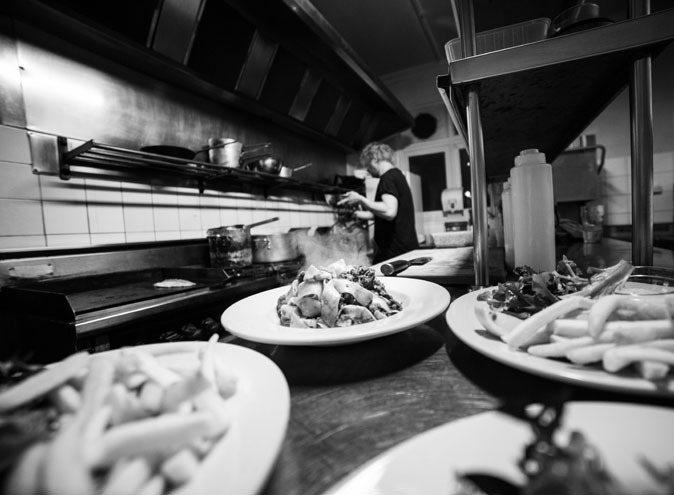 They are open 7 nights a week and lunch is available Friday, Saturday and Sunday from 12pm. 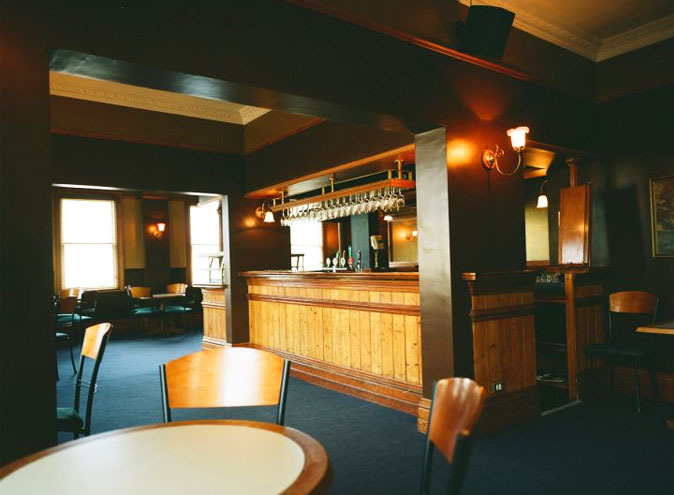 Great pub food is available in the front bar, pool room and side street seating and there are weekly food specials Monday-Fridays and selected $15 jugs on Sundays.